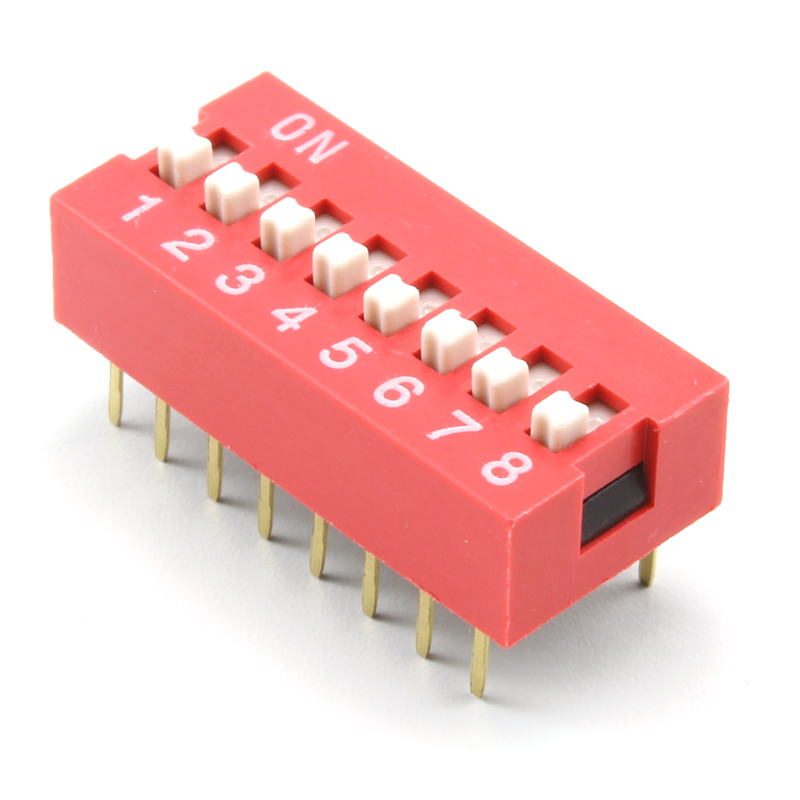 DIP Switch with 8 independent positions. 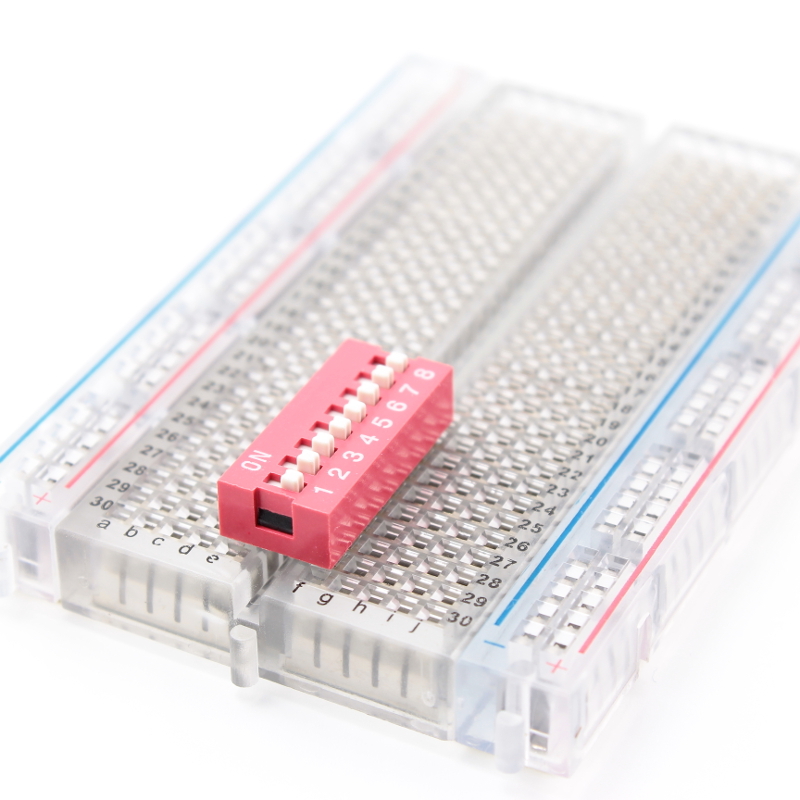 0.1″ (2.54mm) pin spacing, breadboard-friendly. This is a DIP switch with 8 independent switches positions. 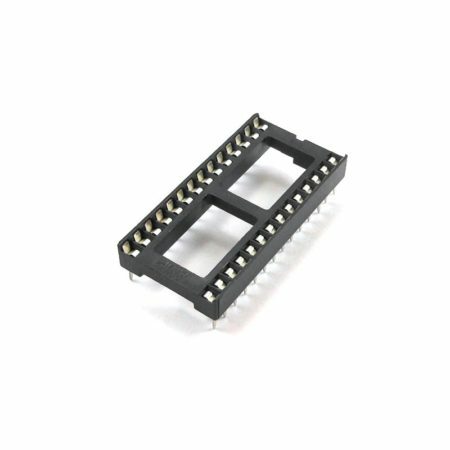 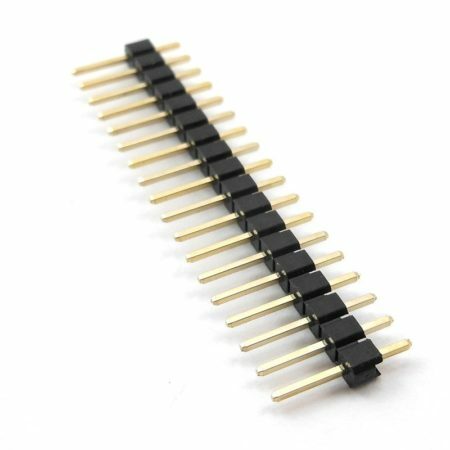 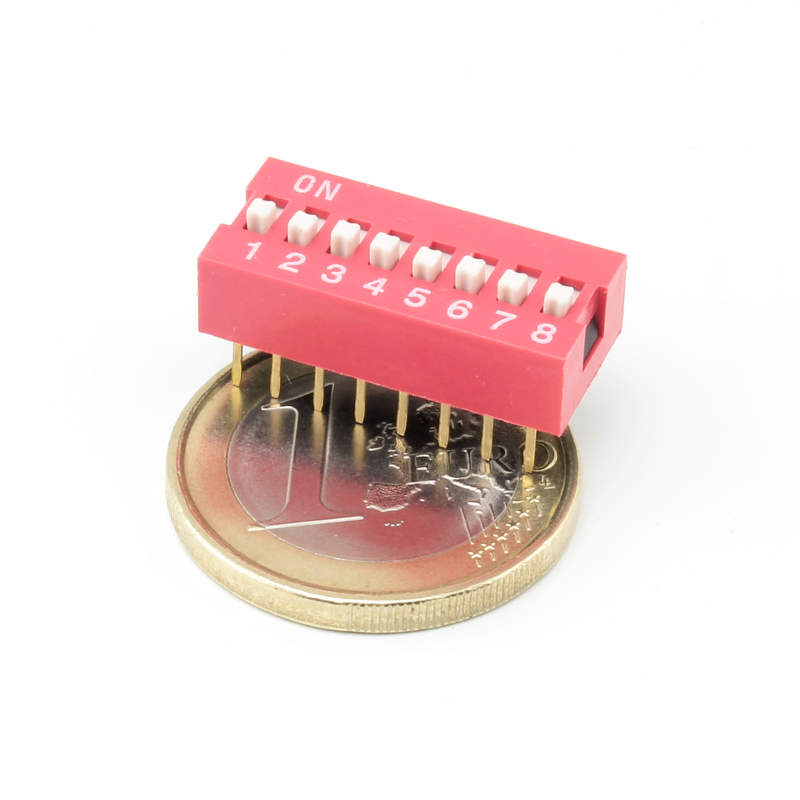 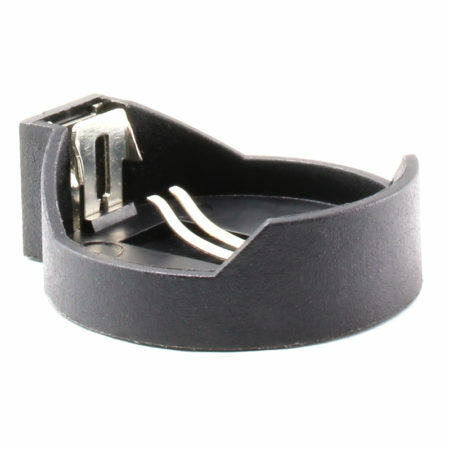 It has 0.1″ (2.54mm) spaced pins so it can be easily placed on a protoboard or breadboard. 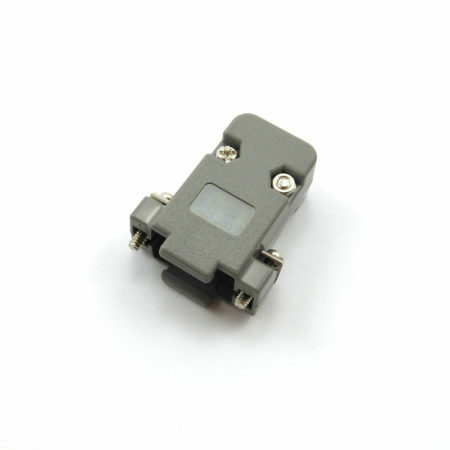 It has a label with the ON direction so it’s easy to determine whether a switch is closed or opened.